Turner electrical team is the best in the greater Fredericksburg area. The size of the job is not an issue; we will respond to 100% of your needs. Our certified and licensed electricians have all the tools and expertise to handle any residential project. We guarantee excellent workmanship and outstanding customer service from all of our technicians. 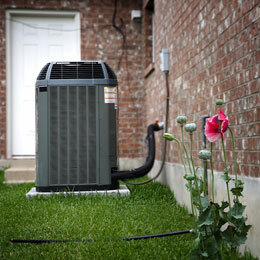 Turner provides professional, responsive heating and air services. Discover how Turner Air Conditioning can offer your enterprise superior reliability and support, ensuring the integrity of your daily operations.